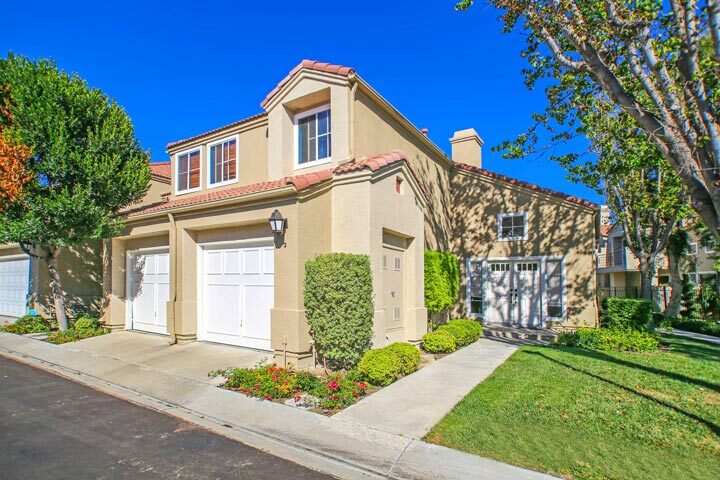 California Renaissance homes are located in the coastal community of Aliso Viejo. California Renaissance homes were first built in 1988 and feature two to three bedroom condos that range in size from 1,327 to 2,054 square feet of living space. 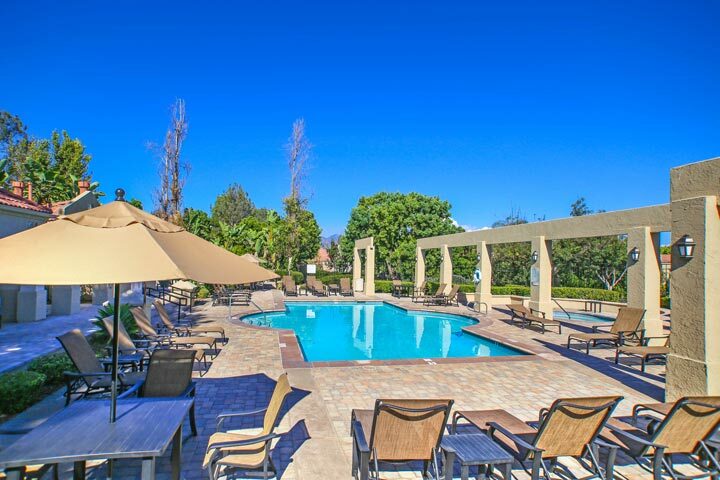 Select properties in this neighborhood will offer nice views of the Saddleback Mountain area. 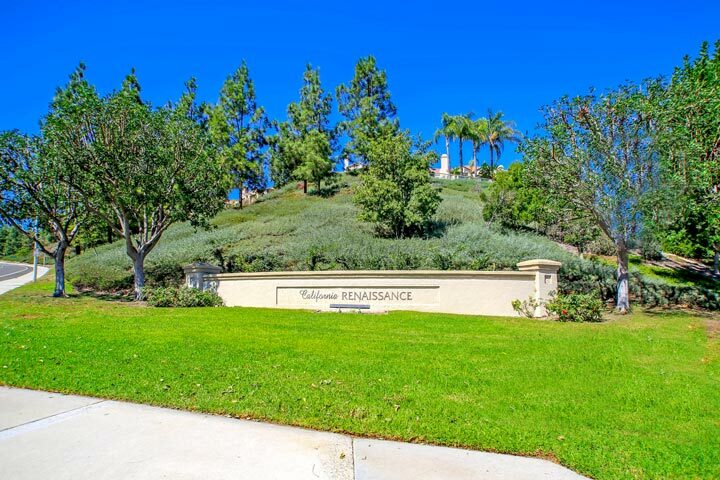 Below are the current California Renaissance homes for sale and for lease in Aliso Viejo. Please contact us at 888-990-7111 with questions regarding this community and any of the properties listed for sale here. California Renaissance are very popular townhouses that can offer dual master suites with walk-in closets, bonus loft area and patio size backyards. Monthly association dues include a nice community pool and spa that's pictured below. The California Renaissance homeowners association phone number is 949-716-3998. They are managed by Powerstone property management company and can answer any association related questions.